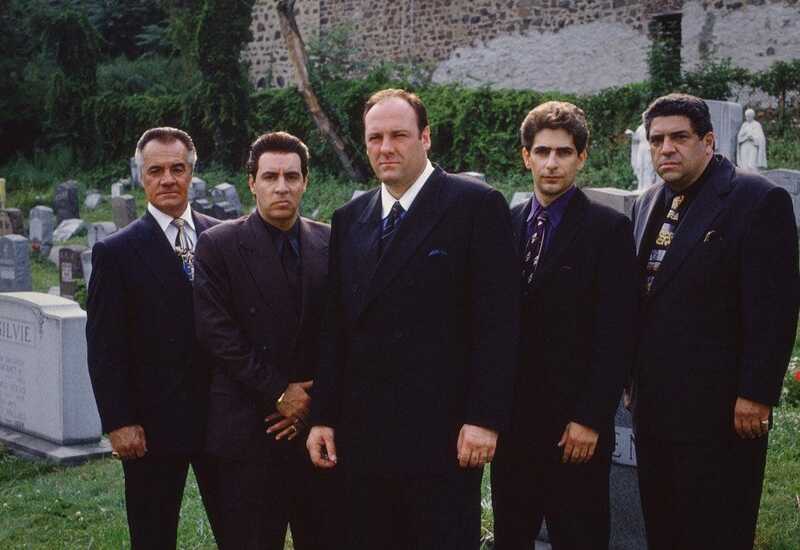 David Chase, the creator of “The Sopranos,” co-wrote a prequel. New Line bought the screenplay. 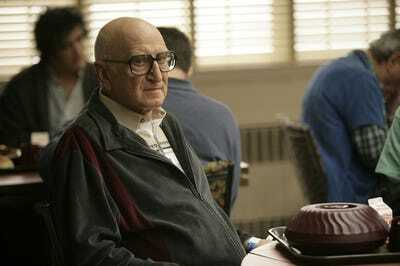 It’s set in the 60s, and will feature characters from the show – most likely Tony’s parents and his Uncle Junior, one of the show’s most beloved characters. Here’s everything we know about it. 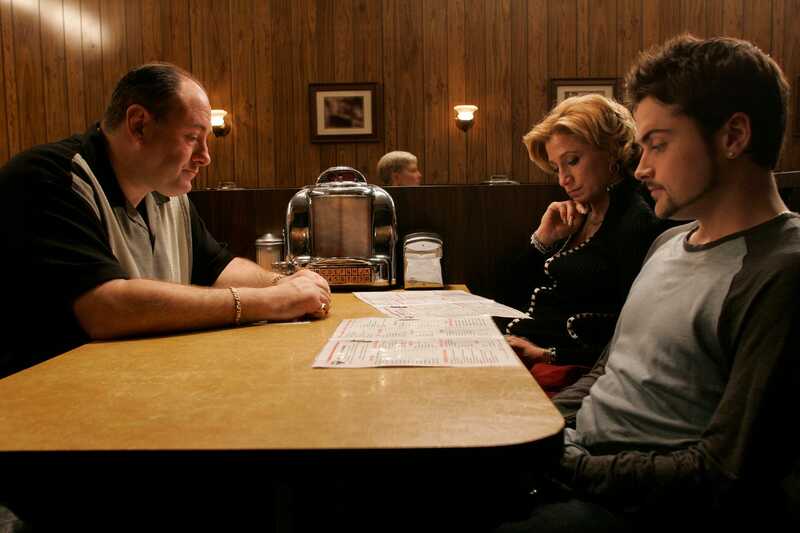 “The Sopranos” ended its six-season run when everyone’s screens unexpectedly went black in 2007. 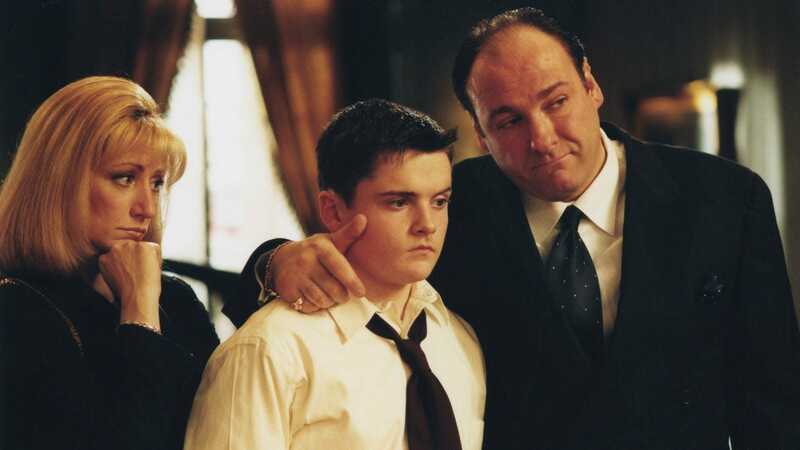 While we’ll likely never find out what exactly happened in that series finale, the show’s creator has written a prequel that could give us a closer look at Tony Soprano’s childhood. 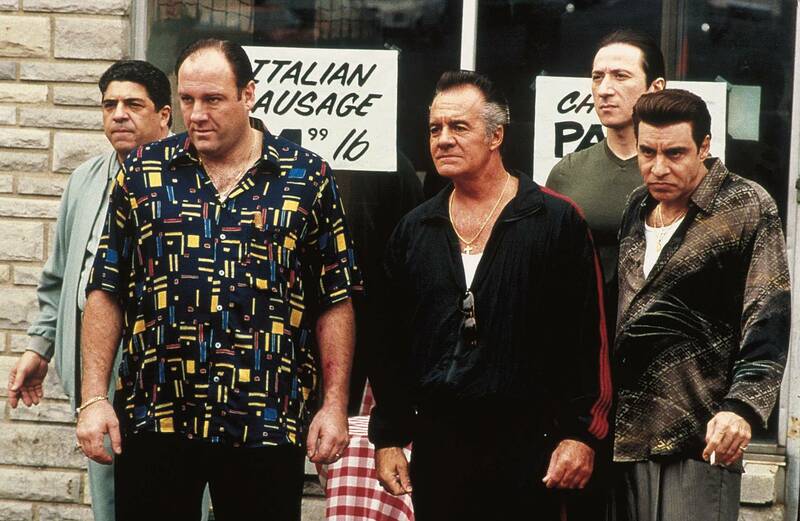 Creator David Chase wrote a screenplay for a prequel film that has been purchased by New Line Cinema, according to Deadline. There’s not that many details on the movie yet, but we we do know that characters from the show will make an appearance. It’s reportedly set in the 60s, which would mean that a young Tony Soprano would be in it, as well as his parents. Chase will be a producer as well as co-writer. He’s also reportedly involved in picking a director. The title of the movie is subject to change. It’s set in the 60s, and will cover an era in Newark when African-Americans and Italian Americans were in conflict. Given the 60s setting, we’ll probably get to know Tony Soprano’s father, Giovanni “Johnny Boy,” the former captain of the Soprano crew. We could also see a younger version of Tony’s mum, Livia, who appeared in the show’s first two seasons, as well as Tony’s uncle Junior, one of the most beloved characters from the series. 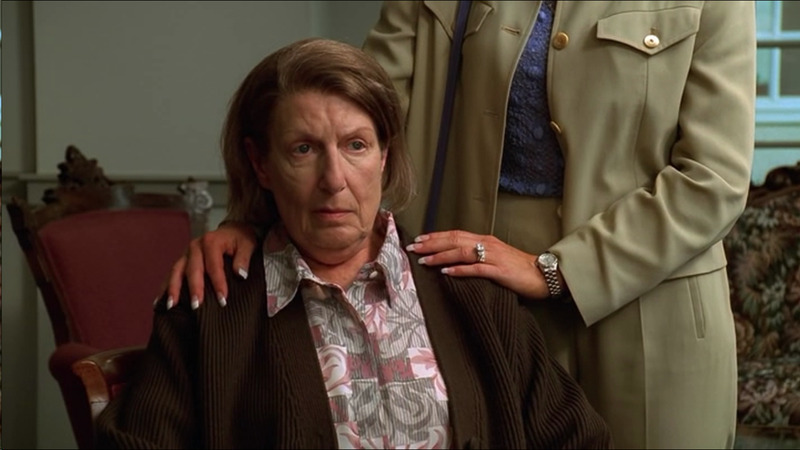 We could also get a more in depth look at Tony’s childhood, along with his sisters Janice and Barbara.